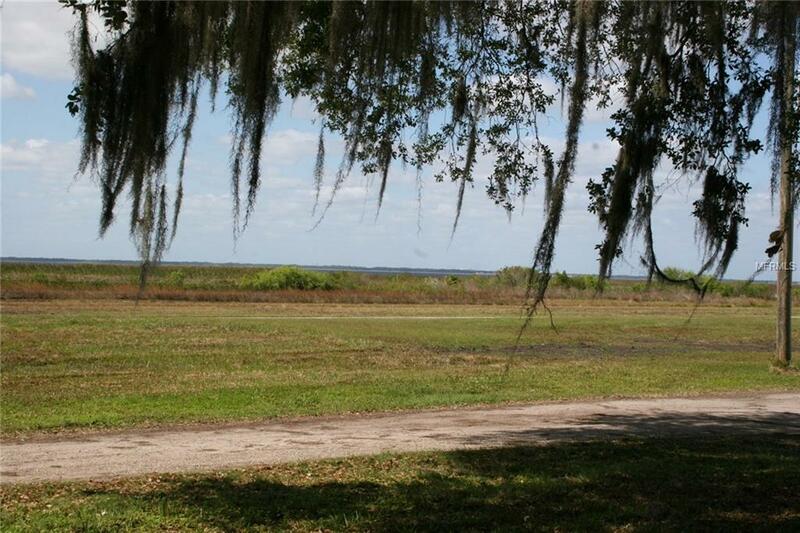 This beautiful Lot is located on East Lake Toho close to town yet in the country, only 2 miles to the St. Cloud marina and lakefront park. 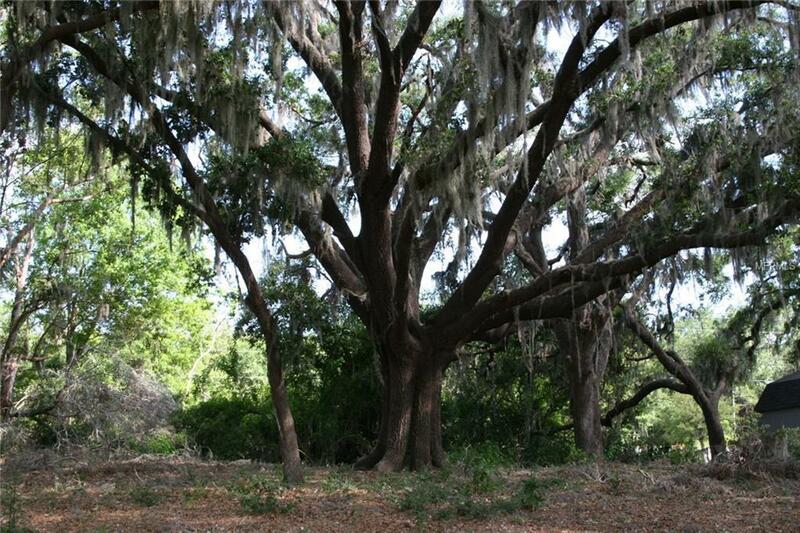 It's a 1-/+ acre lot with large oak trees and a beautiful lake view, ready for your dream home. 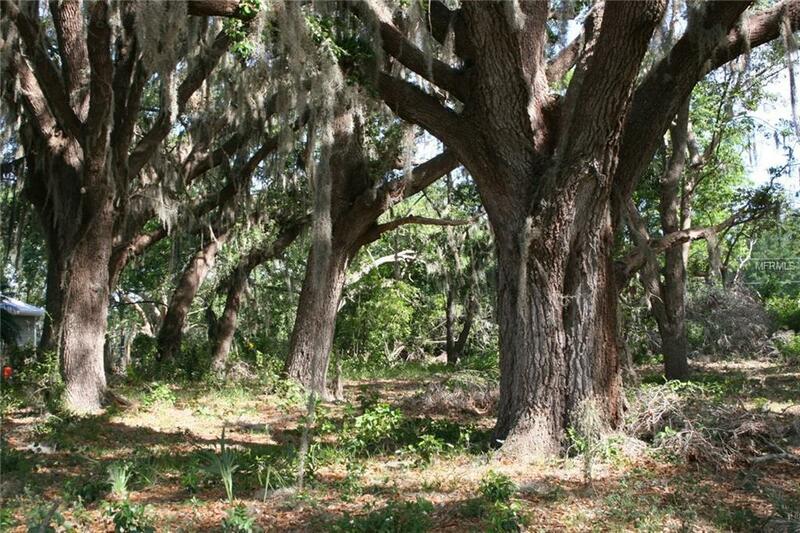 The property located across Rummell Rd is a 17 acre conservation park so no homes will be built there. 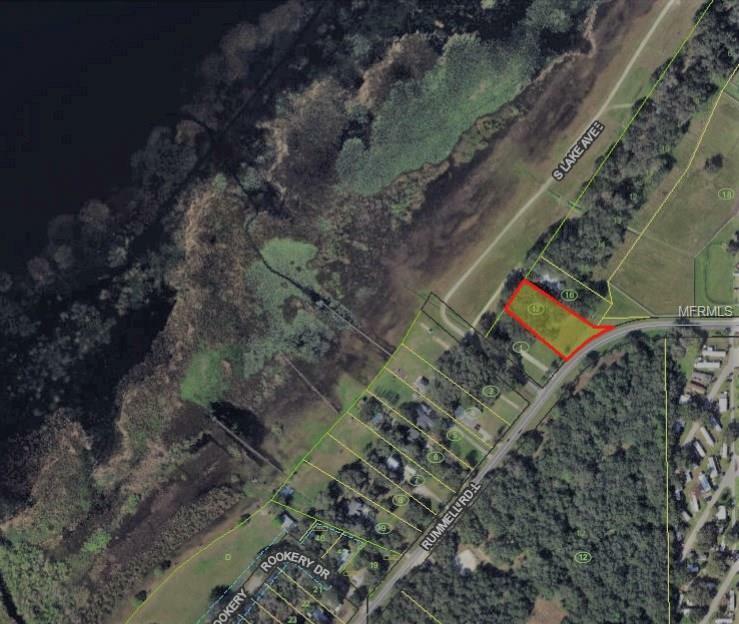 Additional Water Information This Lot is On East Lake Toho.